A global thought leader and highly influential psychologist tells the story of the transformation of modern psychology through the lens of his own career and change of heart. In this exclusive afternoon workshop, hear Professor Seligman share how he learned to study optimism at a time when psychology was focussed on healing misery and trauma. Explore the human stories behind some of his major findings which took place during a time that spanned the most transformative years in the history of modern psychology. Today, thanks in large part to Seligman's own work pioneering the positive psychology movement, the discipline is ever more focused on what makes life worth living – with profound consequences for our mental health. 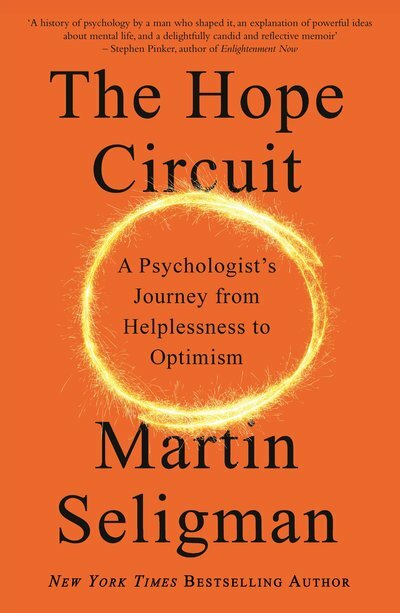 Seligman makes a compelling and deeply personal case for the importance of virtues like hope, anticipation, gratitude, and wisdom for our mental health. Hear from a world-renowned authority in the field on interventions that can prevent depression and build strengths and well-being. Be moved and inspired as he speaks of his own battles with depression at a young age and how this informed his pioneering work in positive psychology. The afternoon will include a keynote presentation by Professor Seligman followed by a moderated ‘in conversation’ session. Join us for a unique opportunity to pose your questions to one of the giants of modern psychology. You will walk away from this workshop not just educated but deeply enriched. 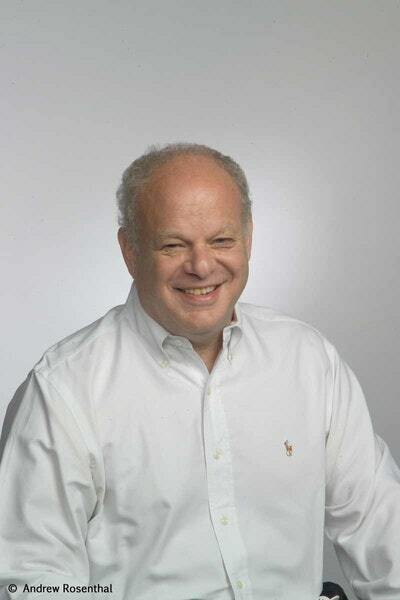 Professor Martin E. P. Seligman is one of the most decorated and popular psychologists of his generation. He has written over 30 bestselling books, 300 scholarly publications and designed the most cited model of wellbeing, PERMA. A truly global thought leader, Seligman’s work has had a profound influence worldwide on how we think about measuring human flourishing. When Seligman first encountered psychology in the 1960s, the field was devoted to eliminating misery: it was the science of how past trauma creates present symptoms. Seligman wanted mental health to be about more than just the absence of illness and strove to usher in a new era of psychology that also concentrates on what makes people feel happy and fulfilled. His work has influenced fields of endeavour including medicine, psychiatry, politics, economics, education and business.